Long before Google announced the Pixel phones, and even before we knew they would be called "Pixel," we heard about the Nexus Launcher. That mysterious new home screen from Google eventually became the Pixel Launcher, and now it's official as part of the Pixel and Pixel XL. 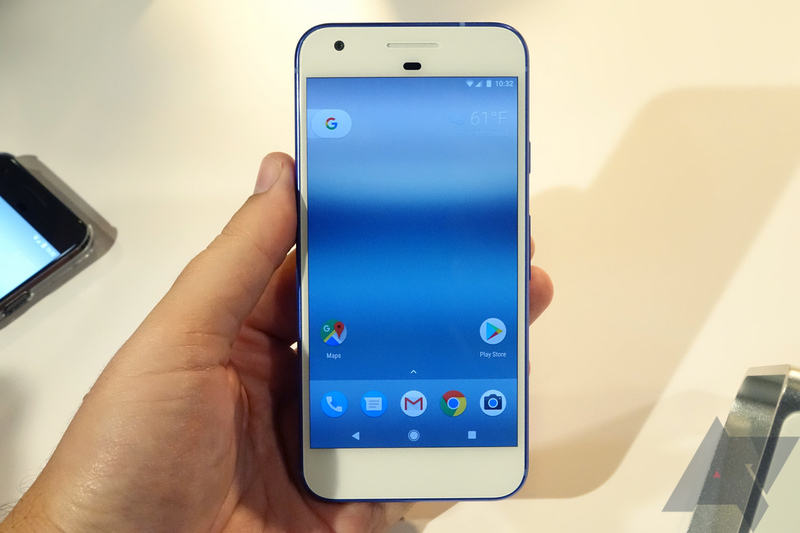 However, Google has confirmed that the Pixel Launcher will be exclusive to its namesake phone, at least for a while. The Pixel Launcher includes a new Google search "pill" widget and a display for the date/weather. The app drawer has been revamped as well. You swipe up to open it from the favorite tray at the bottom. It also implements the new round app icons and home screen shortcuts. The Google Now Launcher also started off as an exclusive on a small number of devices, but that was all built-into the Google app from the start. It was a foregone conclusion that it would come to more devices. It's not clear how the final version of the Pixel Launcher will work, or if Google will bring it to more devices. We were told that expanding the new launcher to non-Pixel phones is being evaluated. That doesn't necessarily sound encouraging. Sideloading will probably still be feasible, though.